The sign of water must be ruling my planets because for me the year 2015 started with my trip to Bhigwan which is a large lake well known for bird spotting. My trip to the Greek Islands happened in summer and now I end the year with my trip to Tarakarli, Malwan. We decided to drive down to Tarakarli which is approx. 400 kms that means 8 hrs on the road...a first for my husband. The drive was excellent as the roads are well maintained. We had an early start, so we could beat the traffic and reached Tarakarli by 1 o’ clock. Tarakarli is actually a fisherman’s village with modest surroundings and has still not reached the heights of commercialisation.. a blessing in disguise. As per the local people, tourists started coming here only from the last ten years as road connectivity improved. Homestay is quite popular here as the locals rent out 1 or 2 rooms during tourist season. The beach is pristine and absolutely perfect for long walks or to just sit and take in the breath taking view as there is no other sound other than the rolling of the waves. 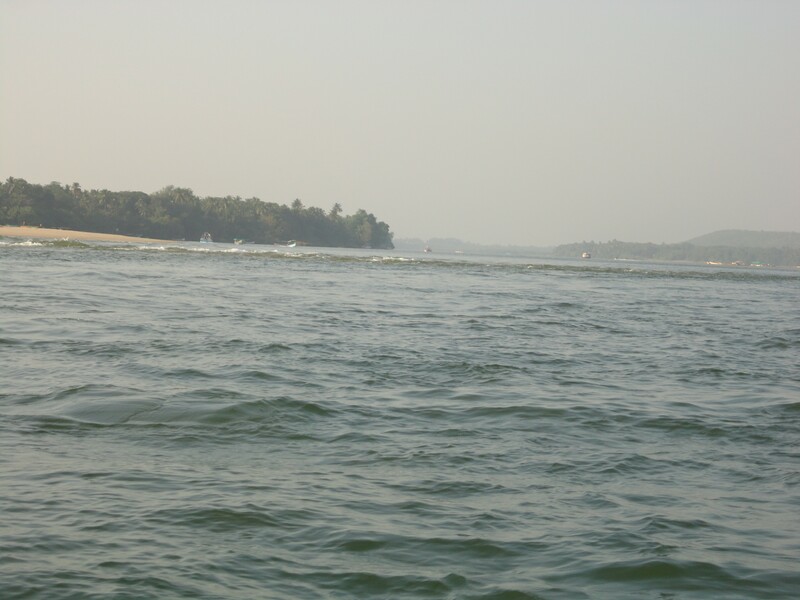 Another tourist point is the confluence of river Karli with Arabian Sea. It is really wonderful to see the meeting of the calm river with the raging waves of the sea. 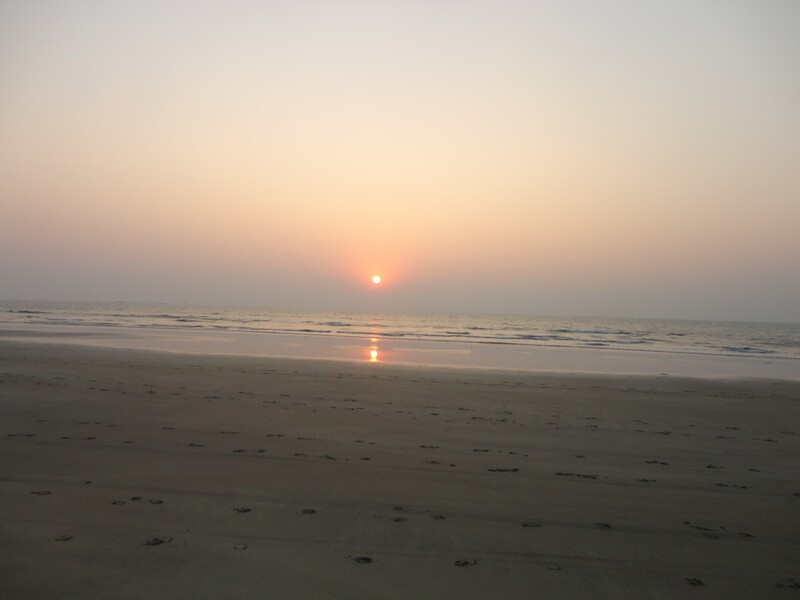 During the tsunami of 2004, a patch of land emerged near the meeting point of Karli and Arabian Sea and is called Tsunami Island which now serves as the water sports point. Now for the food, generally the highlight of my trip..the food here is influenced by the malwani cuisine. The seafood is fresh and generally the catch of the day. You cannot expect any fancy dish here as the cooking style is generally home cooking but the fresh catch makes all the difference. Must try the Crab Masala, Mori Masala or shark masala, Malwani chicken which comes with puffed bread or puri and the fish fries. 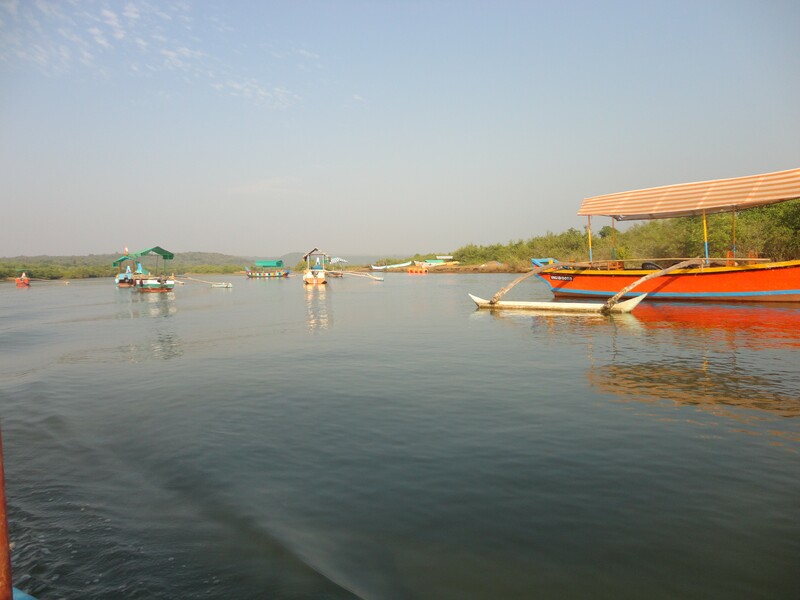 A 15-20 min drive to Malvan will take you to the bigger restaurants and cafes. You can also pick up readymade malwani masala’s, cashewnuts, kokum etc. from the local market. The people are humble and down to earth. Wherever we have stopped and asked for direction on the road people have genuinely helped us. If you are really looking for a break from your routine life and you want to be on your own this is the place to be. I have really enjoyed the simple pleasures of life on this trip. That's lovely Mahua. U must had a great time at Malwan .